Although we all know estate planning is important, it can still be a very touchy subject. If you’re worried because your parents haven’t been through this important process yet, it’s understandable that you may be a bit hesitant to talk to them about it. Nonetheless, it has to get done. If you don’t help them understand why it must become a priority, you’ll all end up regretting it later. 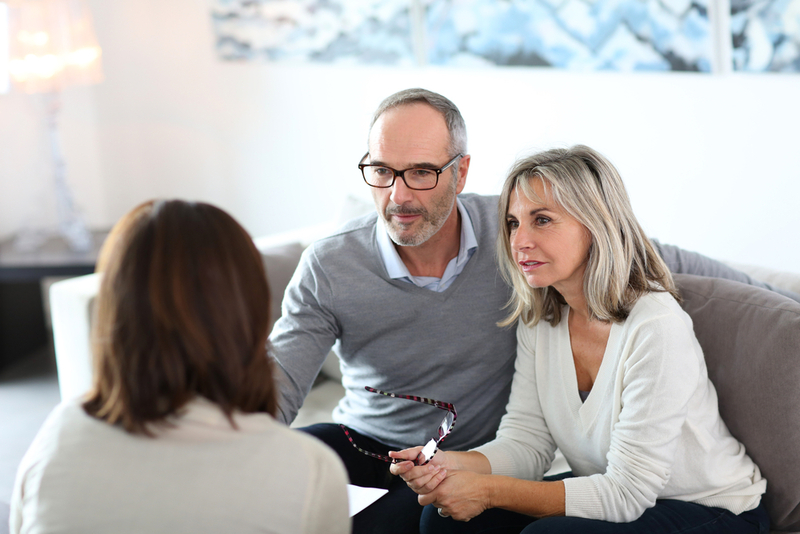 Before an unexpected turn of events makes it too late for your parents to plan out their estates, use the following three tips to talk with them about doing so. Obviously, it’s better to bring up this topic ASAP. However, you’ll also find it’s much easier to do if you’ve already handled your own estate planning needs. This way, you can answer some questions when talking to your parents and also prove to them that this is a completely normal thing to do, not something reserved solely for people who fear they’ll pass away soon. You can also show them our other article about estate planning. This might help them better understand the concept and stress why it’s such an important process. Some people put off estate planning because they simply don’t know much about what’s involved, even though they may know it’s necessary. One way to talk about this topic with your parents is to volunteer to help in any way you can. This may mean taking them to a financial advisor. At first, as we just mentioned, this may just mean answering their questions or doing research on their behalf. At the very least, it will be helpful if you secure copies of all of their important financial information like tax returns and the deed to their house. Don’t ask for these things unless they seem open to the idea, though, as that might be too much pressure for them early on. Along the same lines, at some point, you should secure power of attorney so you’re able to manage your parents’ finances if they should ever enter a state where they are unable to. It shouldn’t come as too much of a shock that those three words are pretty scary ones to hear, so don’t bring them up during your initial conversation. Right now, you just want to get them onboard with the idea of going through proper estate planning. Once they accept that, you can move on to the important topic of power of attorney. At Mooney Lyons, we appreciate that estate planning can be a sensitive subject that involves a certain amount of tact. If you’d like help addressing this matter with a loved one, contact us today. The opinions voiced in this material are for general information only and are not intended to provide specific advice or recommendations for any individual. Mooney Lyons Financial Services and LPL Financial do not provide legal advice or services.